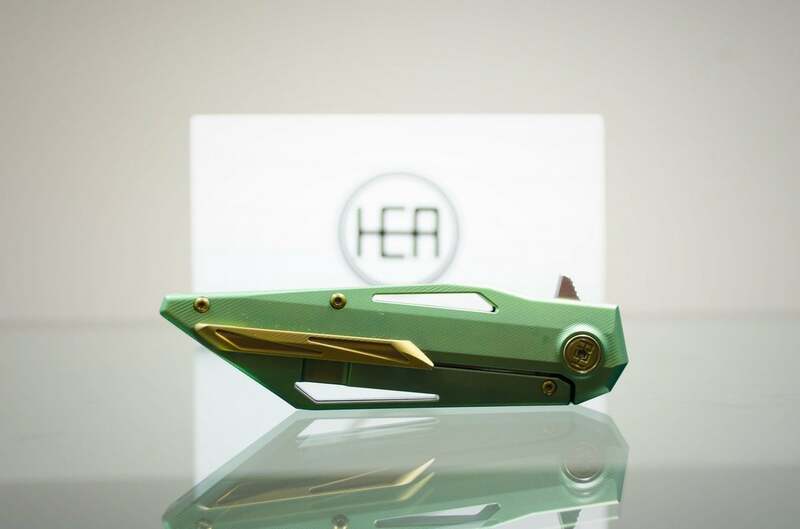 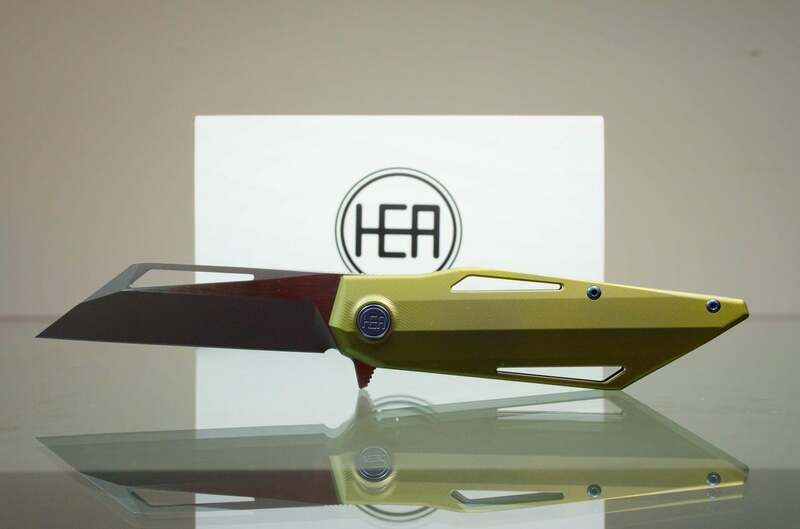 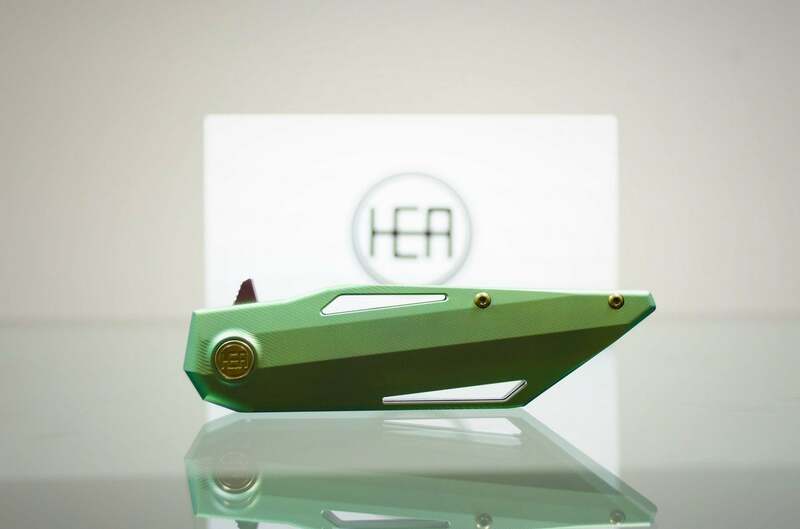 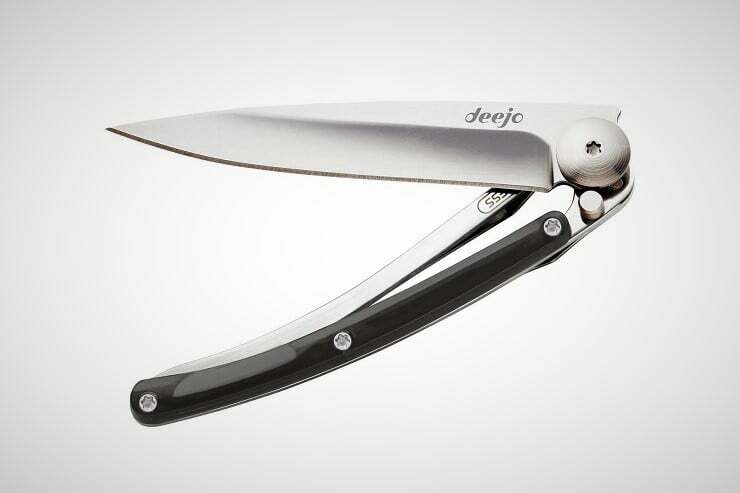 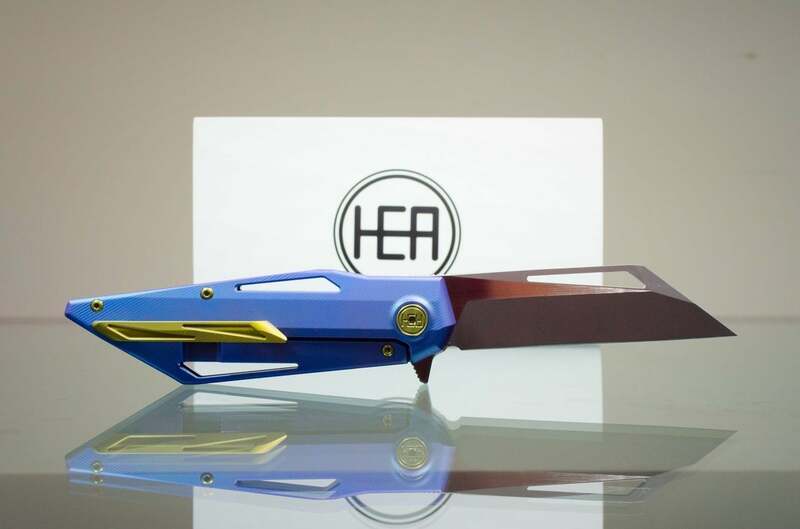 Seeking to craft a new blade shape that looked like it could move at the speed of light, HEAdesigns has come up with a true utility machine, dubbed the Wingman Pocket Knife. 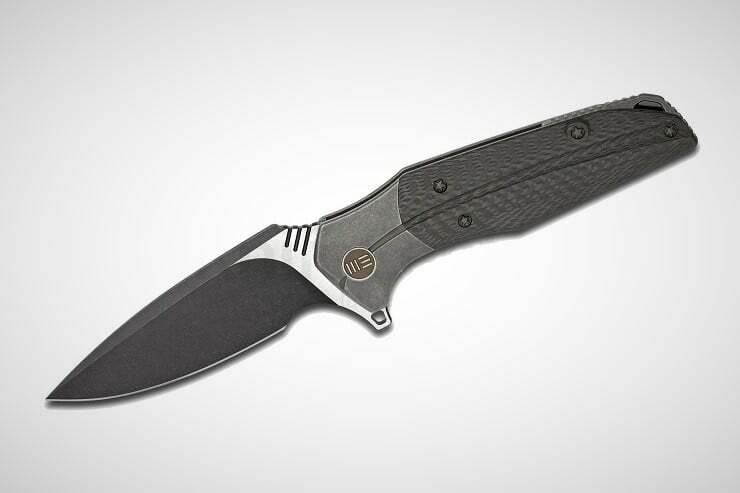 This mid-size wharncliffe folder draws inspiration from the world of speed and performance. 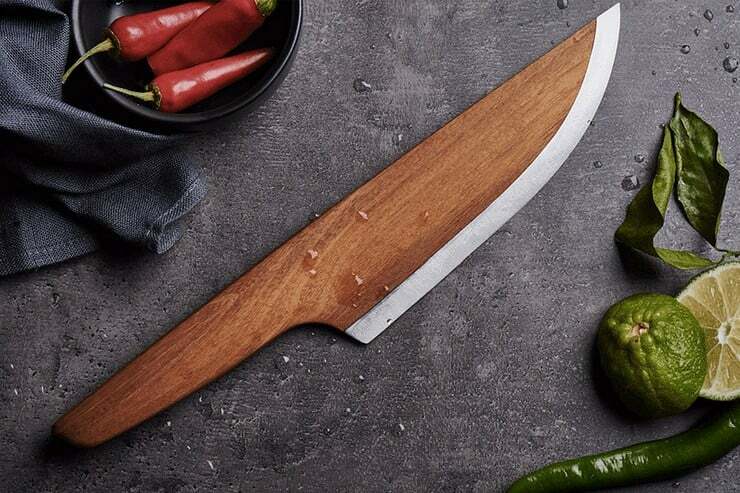 It boasts full cutouts throughout, as well as six dramatic grinds per blade, hidden hardware with a full-length milled spacer, and 3D milled wrapped handle milling. 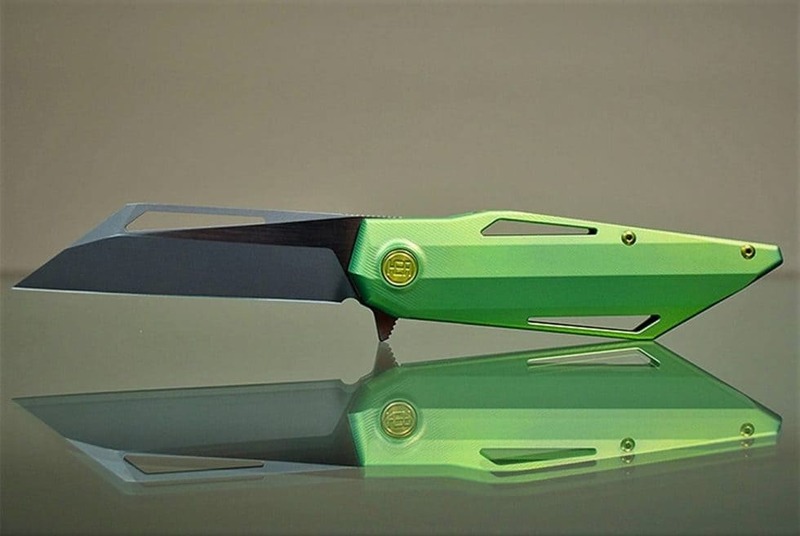 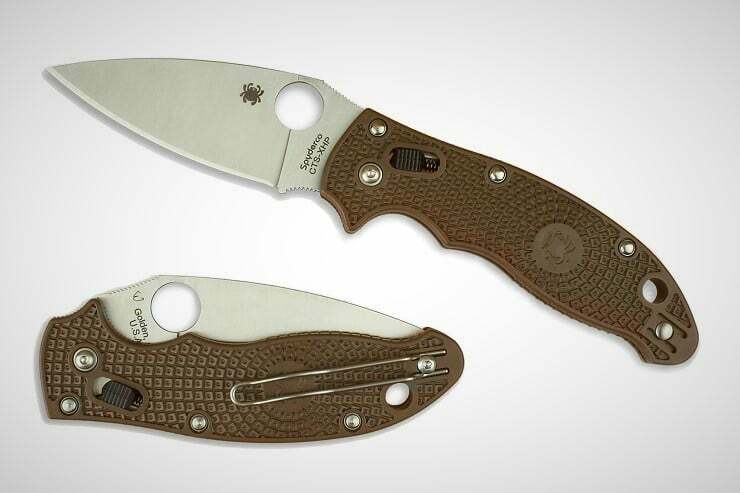 Its two-tone sandblasted, flat finish 3.5in blade is made of high-quality S35vn steel, while the 4.8in long handle is 6Al4V Aircraft Grade Titanium with heavy interior scalloping for weight reduction. 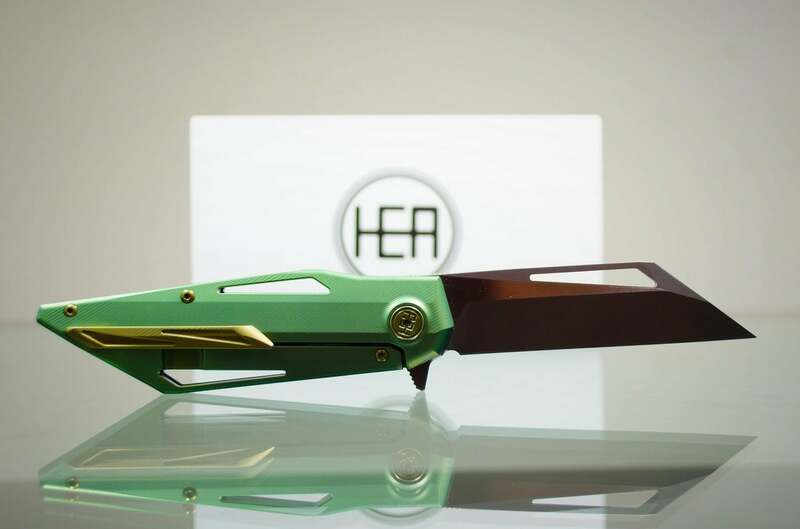 Further design intricacies include a machined lock relief, steel lock insert, over travel stop, ceramic bearings, 6Al4V Ti hardware & clip, and a hidden lanyard hole. 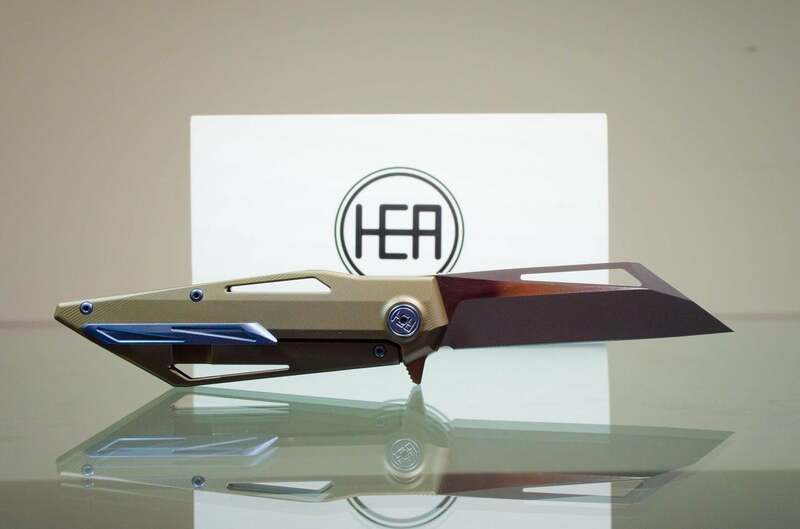 Available in 5 different futuristic color schemes. 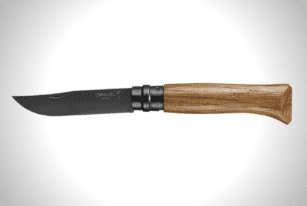 Opinel, a French company that is known for their quality pocket knives introduces the N°08 Black Oak. 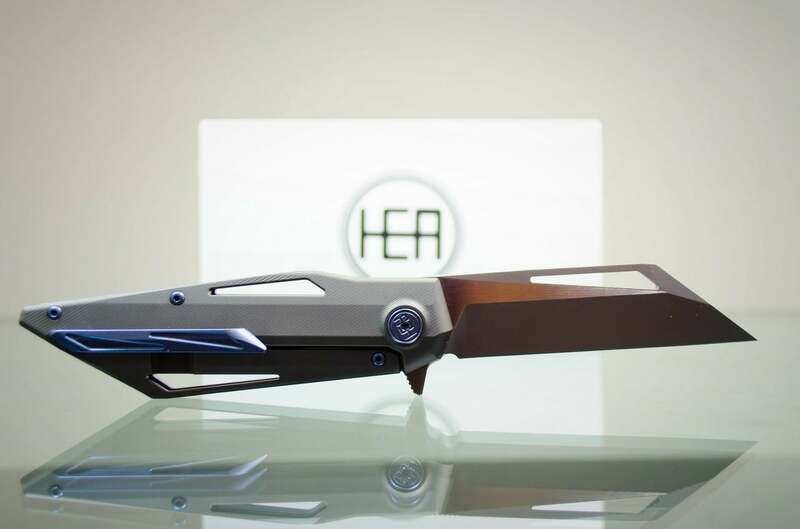 Both the blade and the locking apparatus are given a matte black surface treatment.